For the first time in a while I have some real writing-relevant news to share. 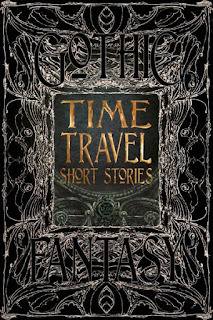 A short story of mine Hostage was chosen by Flame Tree Publishing to be included in their upcoming Gothic Fantasy anthology Time Travel Short Stories. 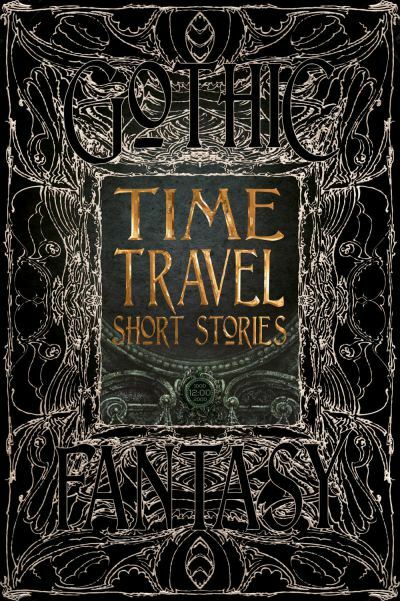 The anthology is due to be published in July 2017 and will include a mixture of both new and classic time travel themed stories. This means, not only will a story of mine be found in a real book of the paper and binding variety, my writing will be alongside the likes of H.G. Wells and Mark Twain. How cool is that? As evidence I'm not making all this up, the Flame Tree order page for the book is here. It can also be ordered through Indigo and Amazon. I have no idea how many, if any, Canadian/US stores will have hardcopy books in stock (Flame Tree Publishing is in the UK), but we all do our shopping online nowadays anyway, right (or is that just those of us who avoid taking a toddler to the store)? This is one of those things that makes the whole writing endeavor seem a little less nuts. A feeling that will surely pass around the time I receive my next rejection. In the meantime, I'll be dancing in the kitchen--probably the better you know me the harder time you'll have picturing it, but the dance really happened.